Pacific Building is a Chartered Building Company, demonstrating our commitment to the training and development of our staff at all levels. We are passionate to not only raise and maintain our own standards, but those of competency and professionalism throughout the construction industry. The Chartered Institute of Building is the world’s largest and most influential professional body for construction management and leadership and its origins date back to 1834. Pacific are also Safe Contractor accredited and Constructionline approved. 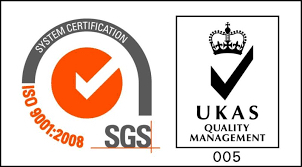 We have strong back office support mechanisms in place, and all of our documentation and procedures are ISO compliant, ensuring that all of our projects are delivered to consistently high standards, and our customers’ expectations are exceeded. 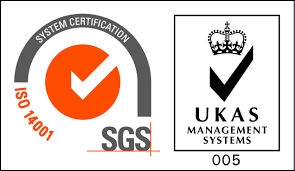 We are evaluated by SGS – who are the world’s leading inspection, verification, testing and certification company – to official, Government-recognised United Kingdom Accreditation Service standards. 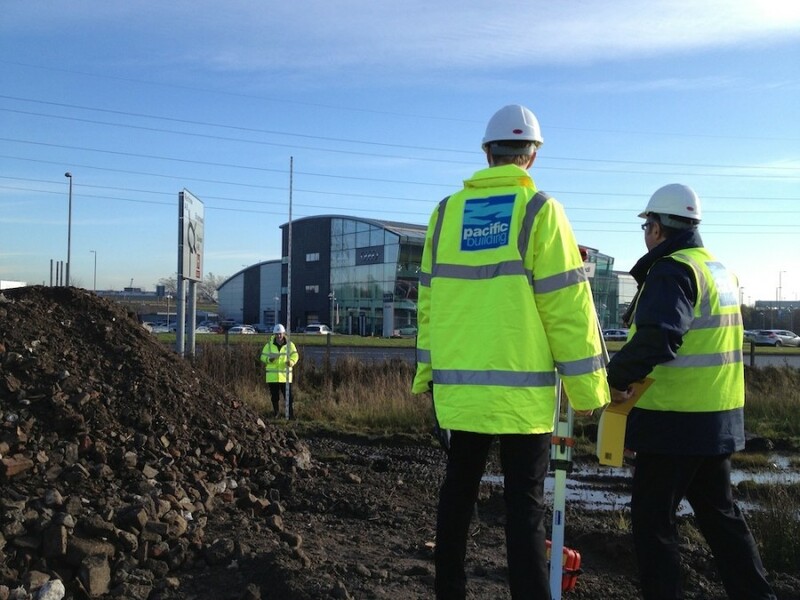 Pacific Building are committed to continuously improving our impact on the environment by managing our waste effectively, and passing savings we achieve in the consumption of energy, materials and distribution directly on to our clients. The Health and Safety of our team is paramount, and we have established a management system designed to minimise, or eliminate where possible, risk to our employees.